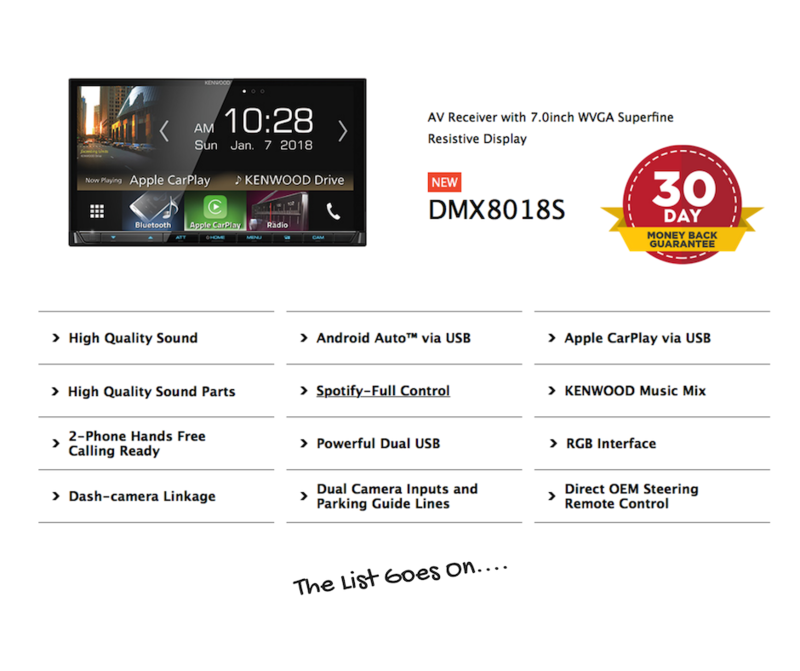 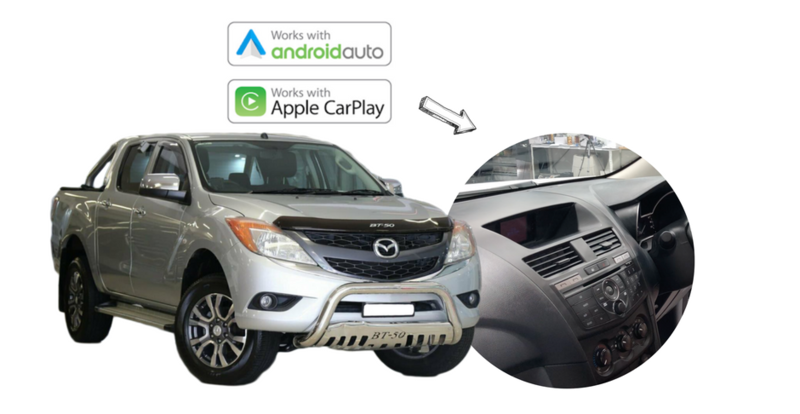 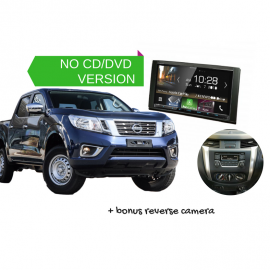 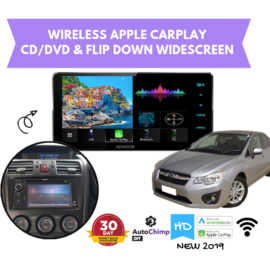 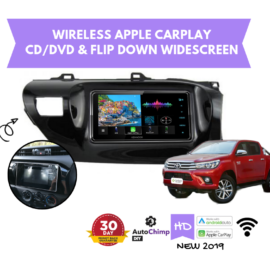 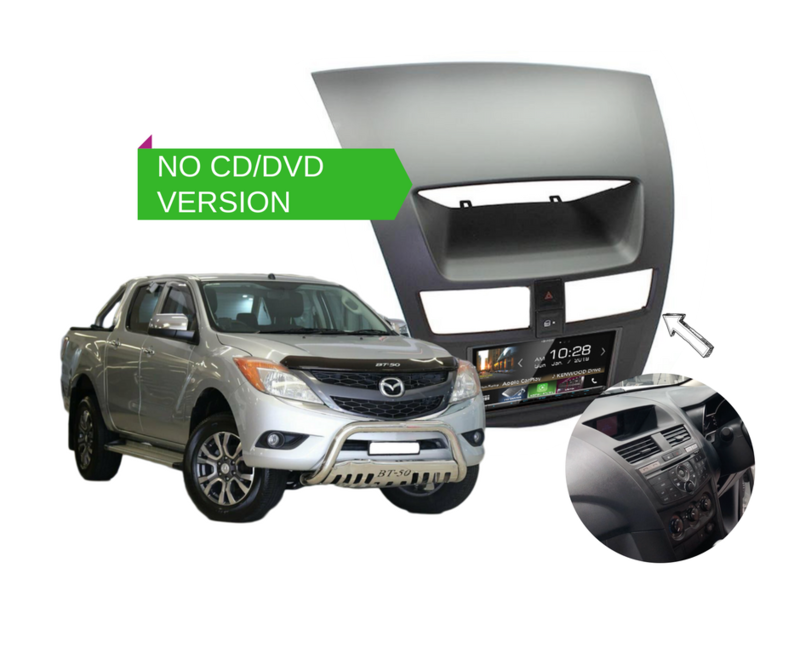 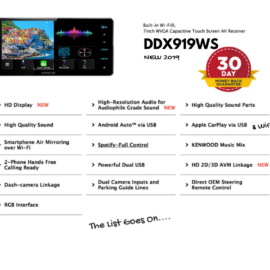 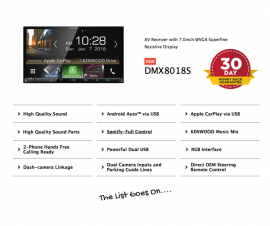 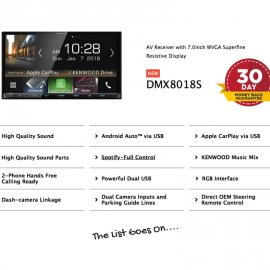 This Kenwood DMX8018S for Mazda BT50 2012 to 2017 Stereo Upgrade gives you everything you need for complete connectivity in your vehicle. 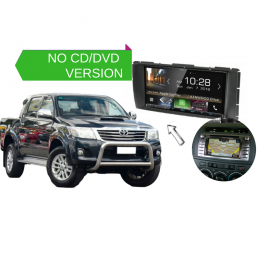 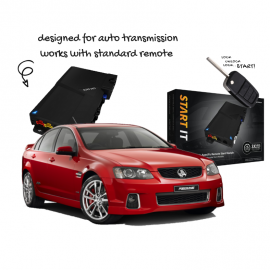 This kit is designed to suit all model of BT50 from 2012 to 2017 pictured below. 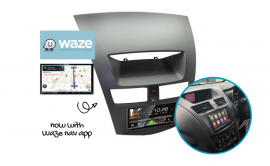 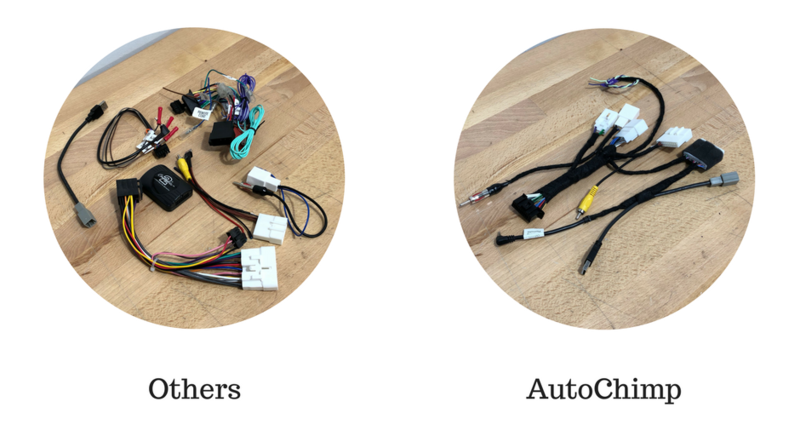 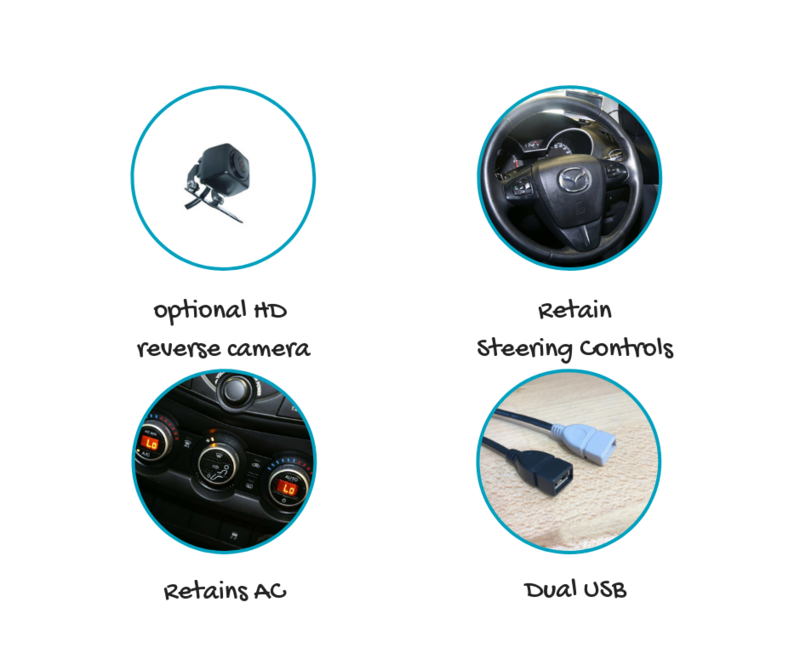 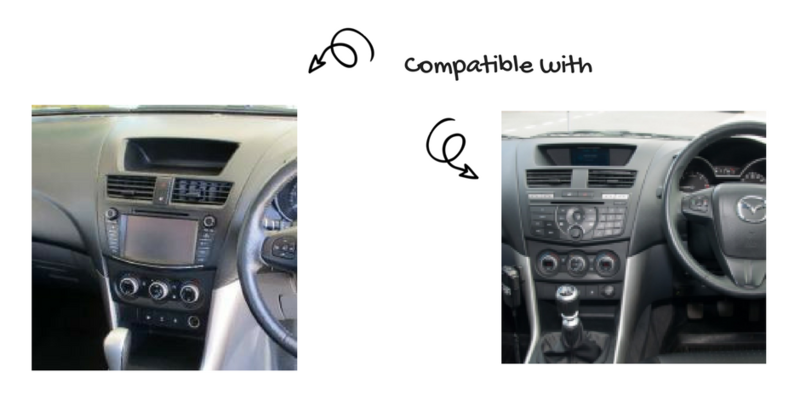 Kits included complete plug & play solution that retains factory features such as steering wheel controls & climate control. 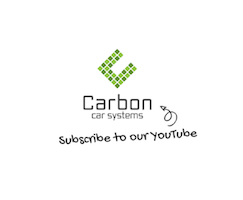 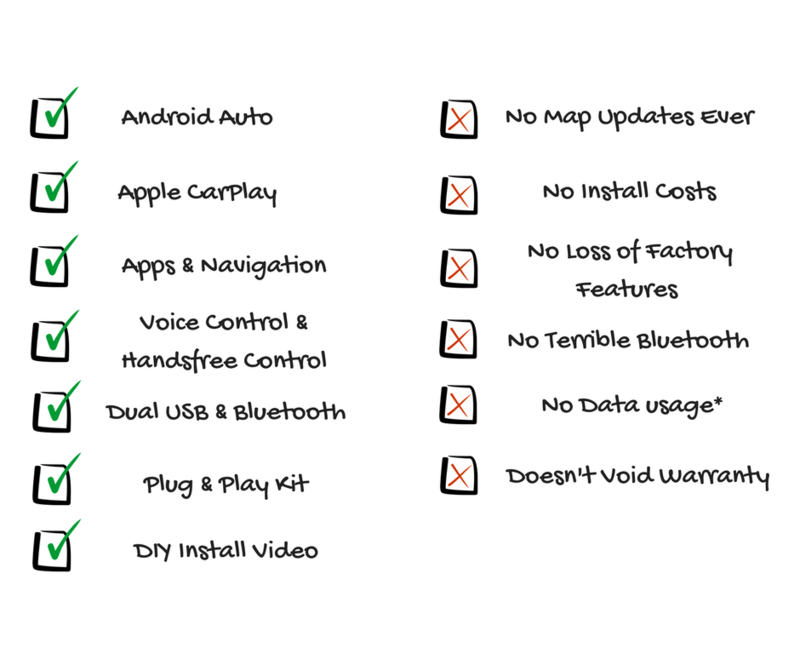 DIY video guide available on our YouTube @CarbonCarSystems. 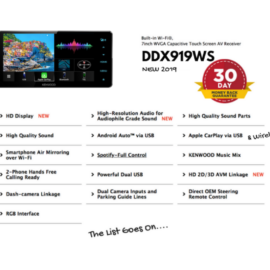 Add the Kenwood DRV-N520 for added security. 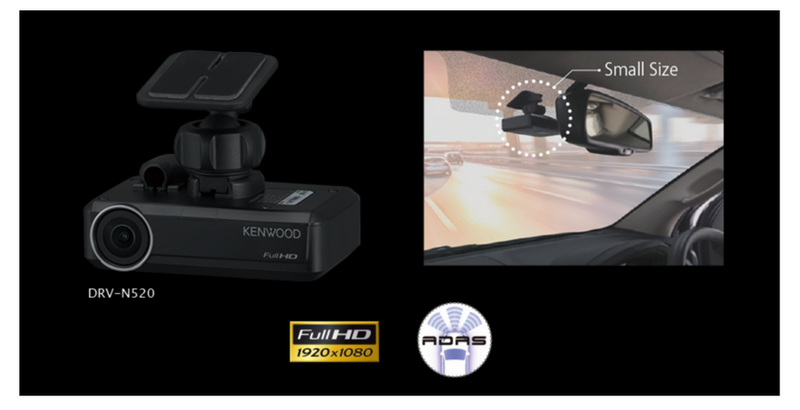 This dash camera is designed to work with the Kenwood D series stereos & is a great way to record every incident on the road in Full HD.